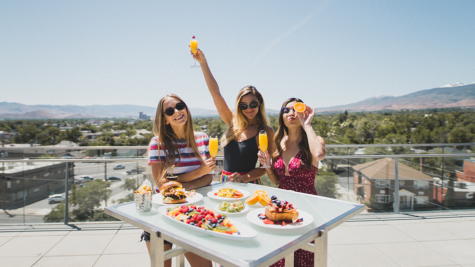 Over the last ten years, the Reno Tahoe food and drink scene has seen an explosion in the number of local breweries and distilleries, many of which have gained acclaim on the West Coast and across the nation. From Midtown Reno to Lake Tahoe, there are many locally-owned options whether you are looking for a microbrew or a unique craft cocktail. 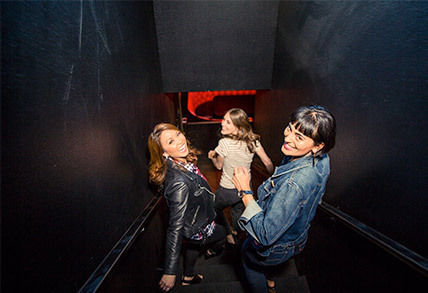 Midtown, one of Reno’s flourishing districts and the darling of the Reno Renaissance, features unique shops, locally sourced eateries and a variety of craft breweries. When you head to this area, you can spend time sampling a flight at a single brewery or appreciate a variety of brews on a bar crawl. The Brewer’s Cabinet, sitting on the edge of Midtown, is the perfect place for some house-made tater tots and one of their signature “Tahoe” brand beer. 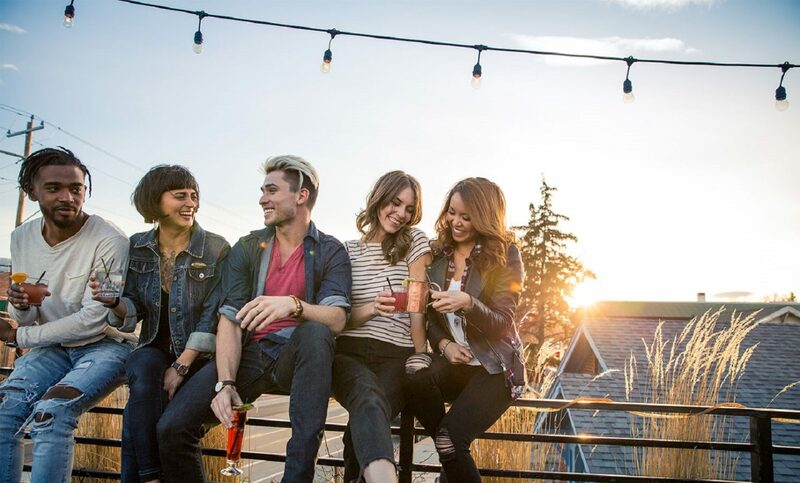 As you work your way into what is more traditionally known as Midtown, The Brasserie Saint James offers a lively atmosphere, European-style menu and award-winning craft brews. Right down the street is a Reno favorite, Silver Peak Brewery, located on Wonder Street. Their selection of house brews ranges from a light golden ale to a rich porter and is brewed on site. Looking to keep the crawl going? 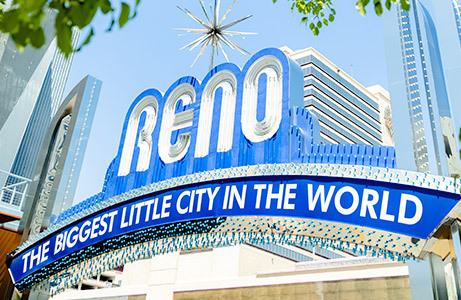 Downtown Reno is just a short walk from Midtown and is home to a growing number of breweries and taprooms. Many of the most popular breweries in Reno are located in downtown Reno, giving the area the unofficial moniker of the Brewery District. 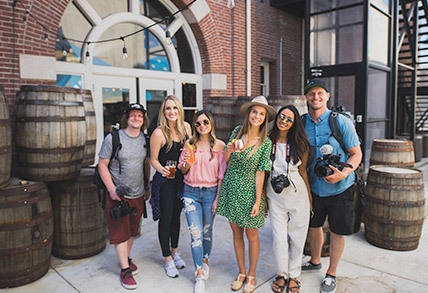 A unique option located on Fourth Street in the old train depot, aptly named The Depot, is Nevada’s first combined brewery and distillery. Since coming onto the scene in 2014, The Depot has been a local hotspot known for its hand-crafted brews and adventurous dining menu; the oxtail poutine and Voyager IPA are highly recommended. Located at THE ROW, Brew Brothers offers eight custom microbrews, including their Gold Dollar Pale Ale and Double Down Stout, in addition to their menu of wood-fired pizzas, burgers, ribs and sandwiches. The brewery serves lunch and dinner, and if you’re in the mood to dance, stick around after 10:30 p.m. for music from live bands and DJs. 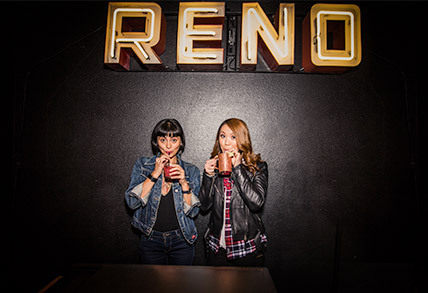 Other great Reno brewery options include Lead Dog Brewing, Stoneyhead Brewing Company, IMBĪB Custom Brews, Pigeon Head Brewery and 10 Torr Distilling and Brewing who have all made a name for themselves within the Reno community. Looking for a more traditional brewery experience? Nevada’s oldest and most award-winning brewery, Great Basin Brewing Company, has locations in Victorian Square in Sparks and South Reno. Here you can grab some traditional pub food and sip on an Ichthyosaur “Icky” IPA, named after the state’s famous fossil found in central Nevada. Revision Brewing Company is located on Rock Boulevard in Sparks and they are known for brewing hop-forward beers. While the brewery is one of the area’s newest (opening in 2017), it is already making a name for itself with World Beer Cup awards for their Revision IPA and Double IPA. Stop by their taproom for one of their year-round brews, or try one of the beers in their Skunkwerks Experimental Series. 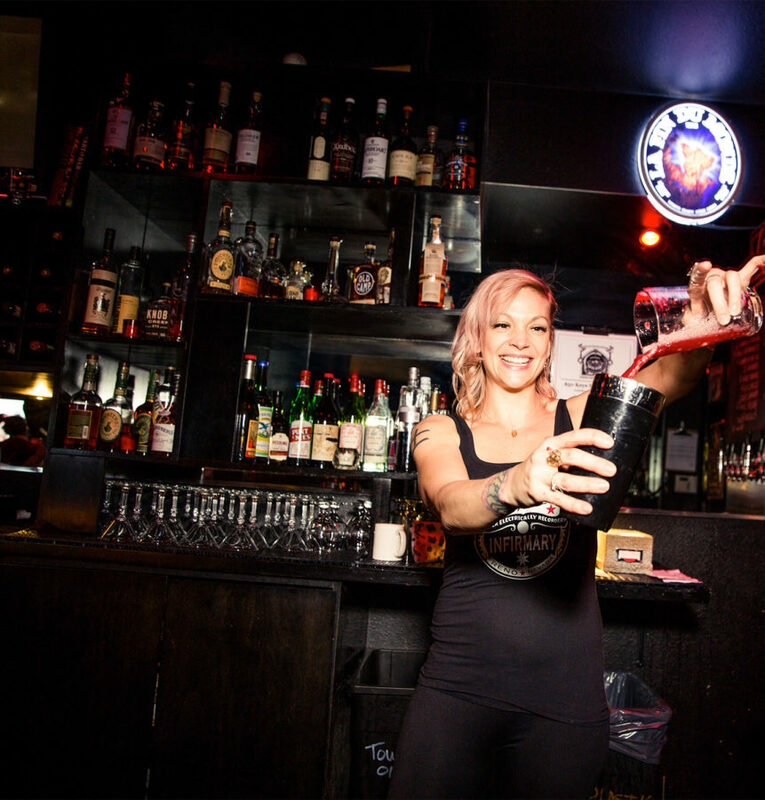 Inside Baldini’s Casino, you will find the Occidental Taphouse Grill. This brewery hales from the Pacific Northwest but you can sample their selection of continental-style beers direct from the tap right here in Northern Nevada. If you work up an appetite, check out the “Occidental German” menu, featuring spätzle, schnitzel and bratwurst. 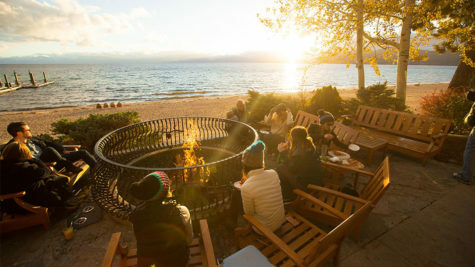 The laid-back vibe in Lake Tahoe would not be complete without its share of homegrown breweries and gastropubs. As Tahoe is known for its boundless outdoor recreation, similarly the unique local brews seem to be limitless. 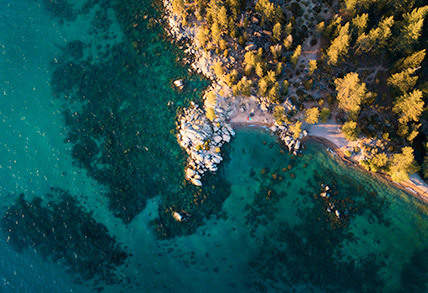 While in North Lake Tahoe you will find an excellent selection of breweries including Tahoe Mountain Brewing, Fifty Fifty Brewing Company and more. One Tahoe brewery that can’t be missed is Alibi Ale Works with locations in Incline Village and Truckee. They pride themselves on using pure Lake Tahoe water to produce an award-winning line-up of balanced brews. You can grab a growler of your favorite while you are there or find their beer distributed locally. 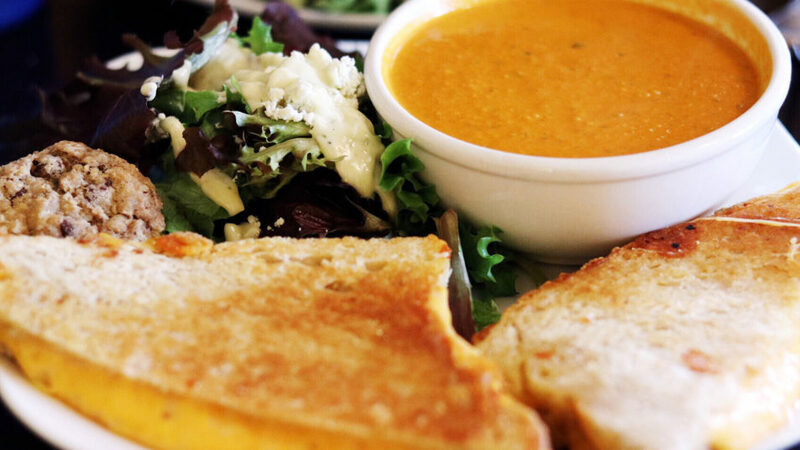 On the other side of the lake, The Cold Water Brewery is a local favorite that prides itself on brewing all-grain beer and providing seasonally-inspired comfort food. Another great option for a selection of ales and lagers is Stateline Brewery, where you can get the ultimate brewery experience by eating alongside their brewing tanks. 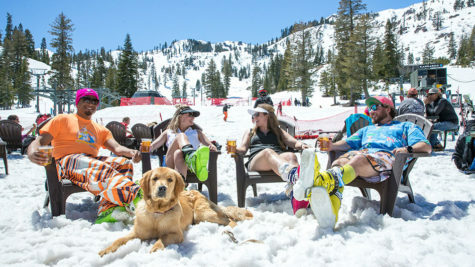 Some other popular breweries that call South Lake Tahoe home include The Brewery at Lake Tahoe, South Lake Tahoe Brewery and Sidellis Lake Tahoe Brewery. 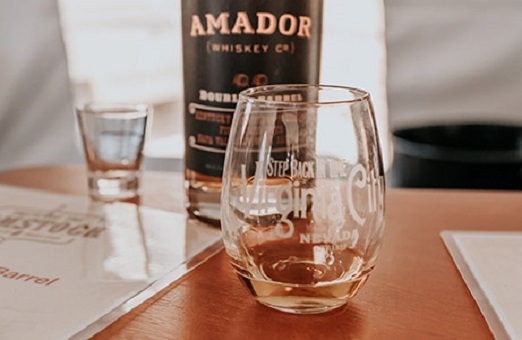 From locally-farmed elements to our craft cocktail culture, the Reno Tahoe area provides the perfect ingredients for distilleries to be born and bred. Seven Troughs Distilling Co. is an example of a craft distillery that is standing out with its mid-century process of open fermentation in wooden hogshead barrels. A number of other Reno distilleries are also adding local flavor to traditional spirits, such as Yeti Jackalope Gin from Verdi Local Distillery, Rye Patch Whiskey from Forsaken River Spirits, Truckee River Rum from Branded Hearts Distillery, and Biggest Little Bourbon from The Depot. If you are a craft spirit connoisseur, or you are just looking to try something new, Nevada has a hidden gem. 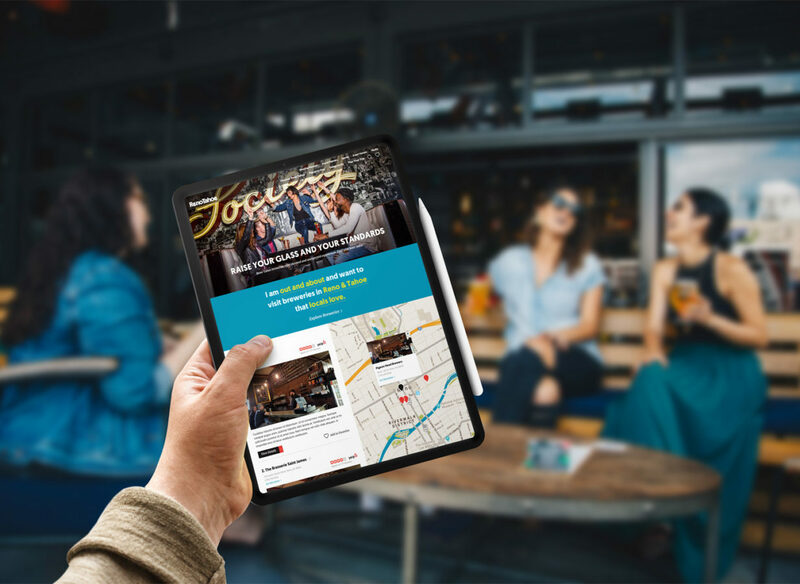 Located east of Reno on a charming ranch in Fallon, Nevada, you will find a distillery with roots dating back more than a hundred years – Frey Ranch Estate Distillery. The Frey family, historically grain farmers, supplied much of the grain to Virginia City during the gold rush. It wasn’t until 2010 that they began to experiment with distilling, but we are glad they did! Frey Ranch has gained popularity with their “ground to glass” process of creating their signature spirits. The distillery and barrelhouse are open every Saturday from noon to 4 p.m. if you are looking to tour and taste Frey Ranch. 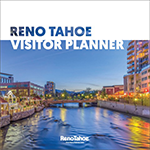 Whether you are looking for a brewery crawl in downtown Reno or an après ski beer in Lake Tahoe, you can see all of your options on our map of craft breweries in the Reno Tahoe area. And if you’re in the mood to sample several brews at once, check out one of the many craft beer events that take place throughout the year. 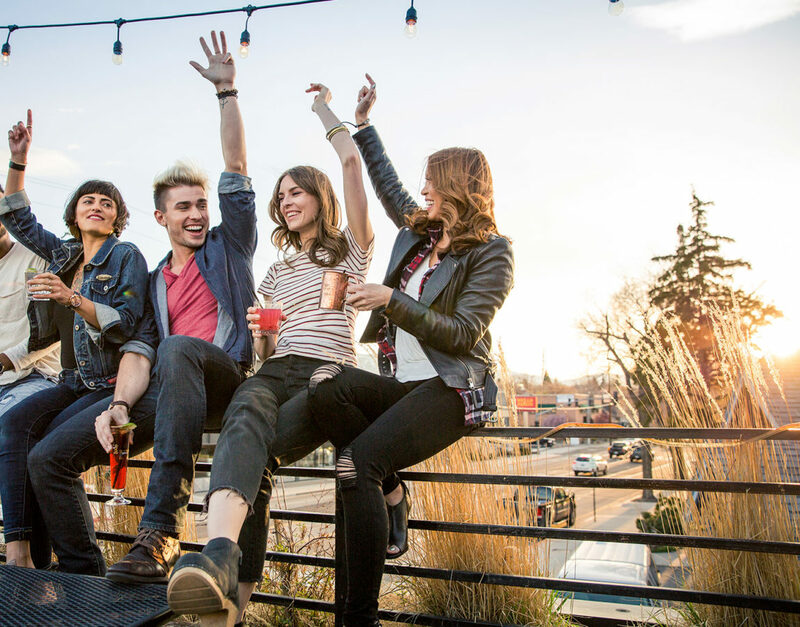 Check out Reno Tahoe for a little bit of everything from craft brews to craft spirits! 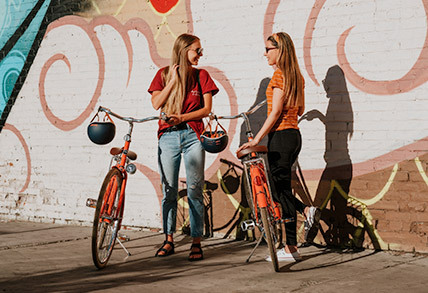 And if you’re looking for a unique way to sample several breweries, the Reno Brew Bike is a great way to see the city while you’re at it.